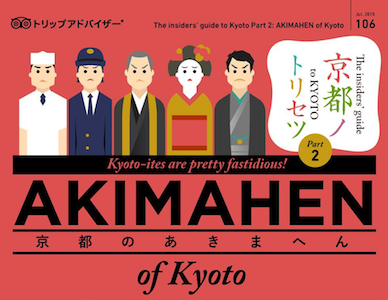 Our Restaurant Guide is a handy reference to eating and drinking establishments around Kinkakuji, Ryoanji, Ninnaji and Myoshinji. Use it to navigate the area's food scene, and explore everything from long-established, famous restaurants to local offerings like yudofu (boiled tofu) and hand-made soba noodles, as well as fresh sushi, Western-style dining, and bakery cafés that hit the sweet spot. We hope that you find the Restaurant Guide helpful for discovering the perfect spot to drop in and recharge before continuing on to the next temple. Bon appétit! Hungry visitors looking for a great place to lunch or just relax in the Kinukake-no-michi area will find it here on the Lunch Map. The curated listings run the gamut from traditional restaurants that have been winning accolades for generations to brand-new, trendy hangouts for coffee aficionados. 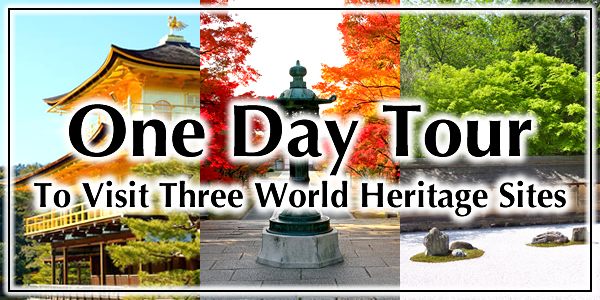 Listings are broken down into three geographic areas: The vicinity around Kinkakuji, the neighborhood surrounding Ryoanji, and locations near to both Ninnaji and Myoshinji. More than a simple presentation of the area and its restaurants, our convenient Restaurant Guide also pinpoints locations, describes the types of cuisine available and even offers video introductions. The official webpage for every venue that has one is just a click away, along with the establishment’s description and ratings from the restaurant review site Tabelog. Make the map your portal for finding the best of Kinukake-no-michi road's food and drink.